Police around the world are warning people against doing the so-called "Kiki challenge" as many are filming themselves jumping out of cars to take part in the social media craze, resulting in injuries. The challenge kicked off online in late June after Youtube comedian Shiggy filmed himself dancing in the street to Drake's "In my feelings". Since then, many, including celebrities such as Will Smith and Ciara, have taken part by uploading videos of themselves dancing. But some of the videos show people putting themselves at risk by jumping out of moving cars to complete the challenge. In one video, a man is filmed being hit by car. In another, a woman has her handbag stolen. Twitter user Barbara Kopylova said she "almost died" after she tripped and fell while attempting to get out of a car to complete the challenge. Police departments around the world have called on people to stop doing the challenge on the road, warning of the risk of injuries to themselves, others but also highlighting that they may be committing a crime. 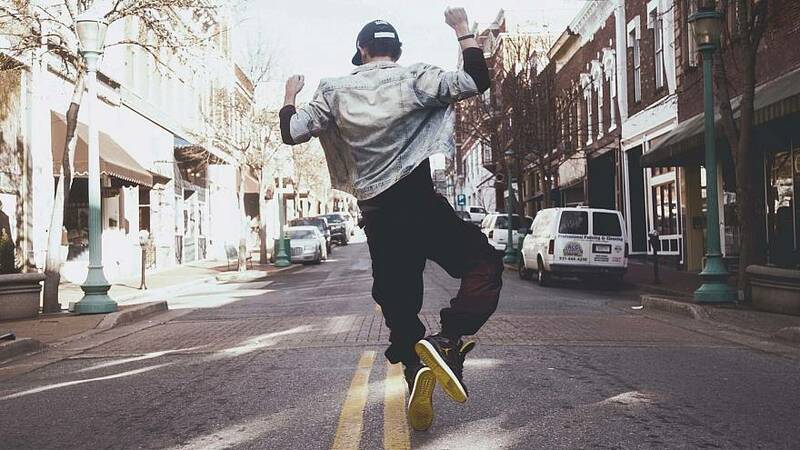 "Here's a reminder we thought we'd never have to give: Don't jump out of a moving vehicle to dance in the street," Nicholas Worrell, from the United States' National Transportation Safety Board, wrote in a blog post. "It's foolish, it puts other road users at risk, and it's an excellent way to suffer road rash, legal penalties, or worse. "By posting such a video you're providing evidence, not just of your dance moves, but of laws you may be breaking," he added. In Mumbai, India, police told people via Twitter to desist or "face the music" alongside a video showing a man running straight into a lamppost while taking part. Authorities in Catalonia, Spain, posted that "road safety is not a game," warning of the dangers the challenge may present. In the UAE's Abu Dhabi, the judicial department announced on Twitter on July 23 that three social media influencers had been convicted on charges of endangering the lives of others, disrupting public morals and violating traffic law because of the challenge.